Greater Kansas City Young Life thinks the world of kids. We believe that they deserve to know what life can hold for them. Young Life is all about fun. From club to campaigners, teenagers will have a blast laughing, meeting new friends, and trying new things. Throughout Kansas City, 373 volunteer leaders and 37 staff members know 14,819 kids by name with whom they have a relationship and for whom they are praying! Each and every one is precious to us because they are precious to the Father. 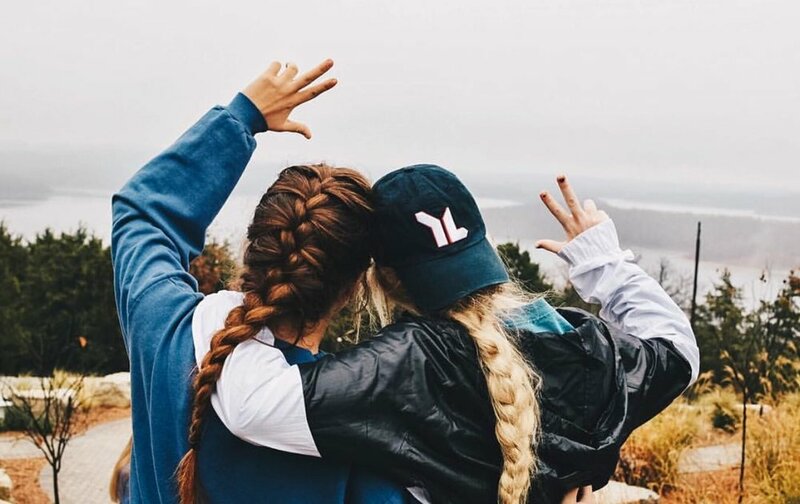 Young Life leaders across the Metro are caring adults who are committed to being involved with kids' lives--from supporting them at their sporting events to listening to them talk about what is important in their lives. Our leaders care, love and support teens through some of the hardest years as an adolescent. Young Life brings laughter, friendship, and a place where kids are allowed to be kids. Leaders play a major role in investing in kids and helping them consider the direction of their lives and offer hope for their future. Ready to take the next step? You can become apart our cause in many ways, see how you specifically can give!